House veteran, Rui Da Silva, recently dropped the ‘Full Circle’ EP via his own, Kismet Records, featuring two original tracks from the Portuguese producer. 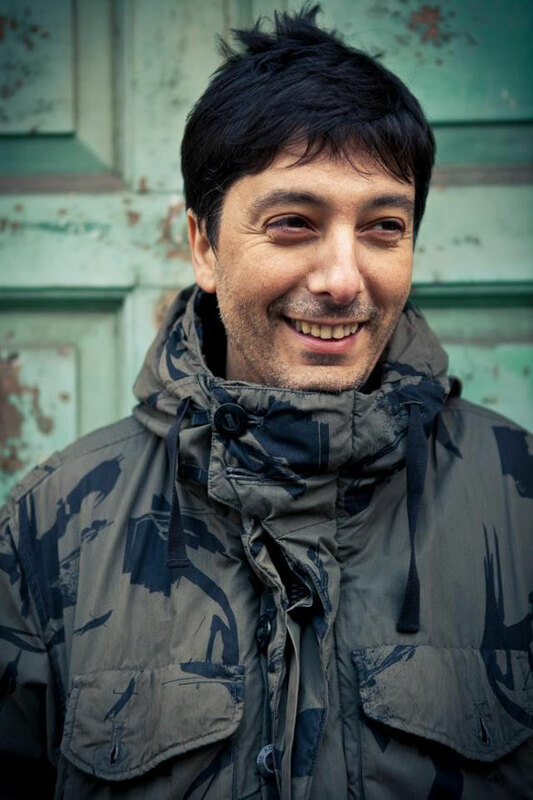 Rui Da Silva, it’s safe to say has been a hugely influencial name in electronic music since the early-90s, having birthed the infamous Underground Sound Of Lisbon electronic dance act, who released the ‘So Get Up’ record, which saw support from Junior Vasquez and Danny Tenaglia back in the day. Here, Da Silva returns to his Kismet Records imprint, delivering more of the house grooves he’s become associated with over the years. The releases kicks of with ‘Return To The City’, a dark, moody cut which features crunchy distorted drums, earth shattering, rounded bass and raw synth stabs as its dominant elements, while murmuring low-pitched vocals and clever automation touches such as boomy verb tails and bubbling delays, add refinement and depth. Then on the flip-side, Rui turns in ‘Journey D Mix’, an eerie, percussive-led workout, employing weighty drums, moody, tension-building background atmospherics and a heady tom-driven bass line. Da Silva then plays on subtle filter work, expansive reverb bursts and minute delays to create an evolving dynamism and the record progressively blooms and retracts. It’s out now.